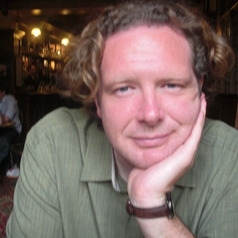 Having joined the University of Oregon as an Assistant Professor of Sociology in 2002, Richard is now Professor of Sociology and Environmental Studies. His research and teaching interests include Environmental Sociology, Human Ecology, and Ecological Economics; Political Economy of the World-System; Animals and Science; and Statistics. He teaches courses in Environmental Sociology, Statistics and Research methods.